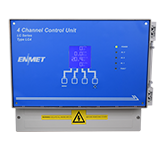 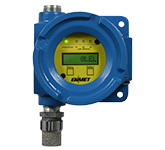 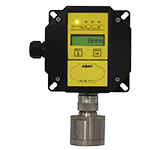 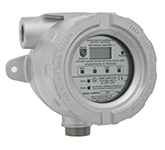 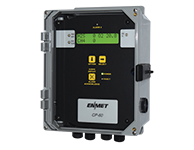 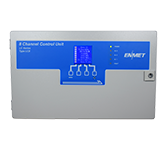 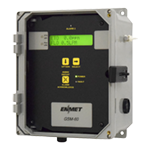 ENMET offers a spectrum of gas detection and monitoring products to ensure the safety of plant and factory workers. 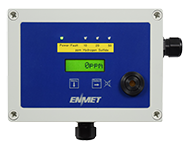 Keep your staff and facility safe with our ambient air analyzers, gas monitoring systems and compressed air line monitors and filters. 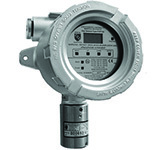 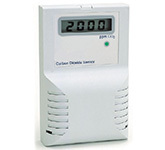 Our fixed instruments are designed to operate continuously and provide long-term monitoring to protect workers from exposure to hazardous gases or chemical threats in industrial workplace settings. 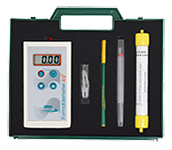 Workers can minimize risks by using our portable hand-held instruments to sample and monitor for potentially hazardous work areas throughout a facility. 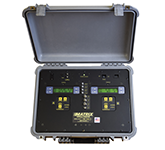 Many of our monitors and analyzers are available to help meet safety monitoring requirements and compliance reporting procedures mandated by OSHA, NFPA, EPA and other such agencies. 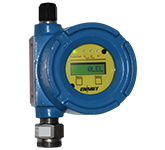 Applications include industrial, commercial and manufacturing processes, oil, gas and petrochemical refineries, mining, aerospace and defense, wastewater treatment, specialty chemicals, industrial refrigeration, plastics and fibers, pulp and paper, and pharmaceutical manufacturing.